The NPMHU is pleased to be working with the APWU, NALC, NRLCA, and a number of like-minded organizations to establish “A Grand Alliance to Save Our Public Postal Service.” This Alliance is a comprehensive coalition of national organizations made up of other labor unions, civil rights groups, religious organizations and progressive policy advocates that all support high-quality public services for all Americans. The Grand Alliance is standing unified— in opposition to the unparalleled assaults being waged against the Postal Service from those who would like to dismantle and privatize it. 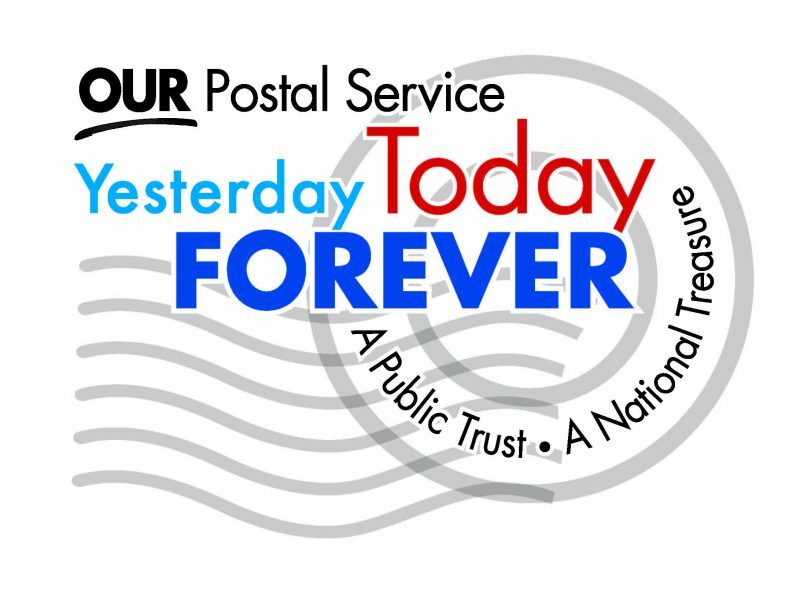 We believe a strong public Postal Service is our democratic right and legislative obligation to the American public. We are fighting to protect and enhance these services for now and many generations to come. 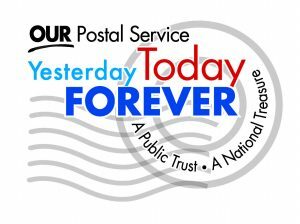 Individuals are encouraged to support the fight by signing the pledge to protect and enhance public postal services. Visit www.AGrandAlliance.org to find out more. via NPMHU URGES PARTICIPATION IN THE GRAND ALLIANCE – National Postal Mail Handlers Union. This entry was posted in Downsizing USPS, General Union Business, Mail Handler Business and tagged A Grand Alliance to Save Our Public Postal Service, grand alliance, NPMHU, pledge to protect and enhance public postal services, solidarity. Bookmark the permalink.